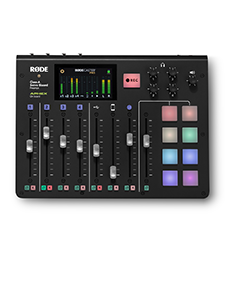 The M1 is RØDE's go-to workhorse for live performance. 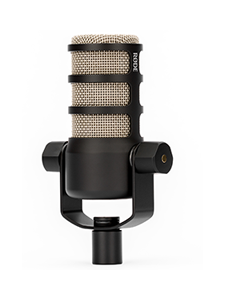 Featuring a weighty, ergonomically balanced and robust body, combined with a high-power neodymium capsule artists the world over are picking up the M1 and finding it impossible to put down. And the lifetime warranty is the icing on the cake! 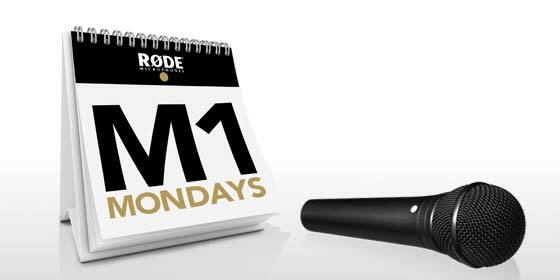 We love the M1 so much we've decided to give one away every Monday for the remainder of 2011, in what we've dubbed "M1 Mondays"! 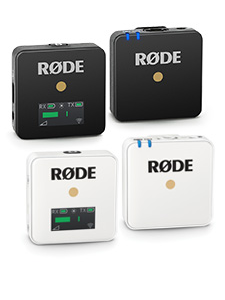 The RØDE newsletter ('RØDE Work') is the best way to keep in touch with all things RØDE, including new product updates, company news, the latest RØDE TV postings and exclusive offers. We'll be contacting winners directly and publishing their names in the newsletter each month.